One of the top-of-the-line short cuffed racing styles from Garibaldi, the Suntech is an evolution of the Combat, very trendy and elegant and with a touch of color, it dresses up your hand thoroughout summer and mid-seasons. 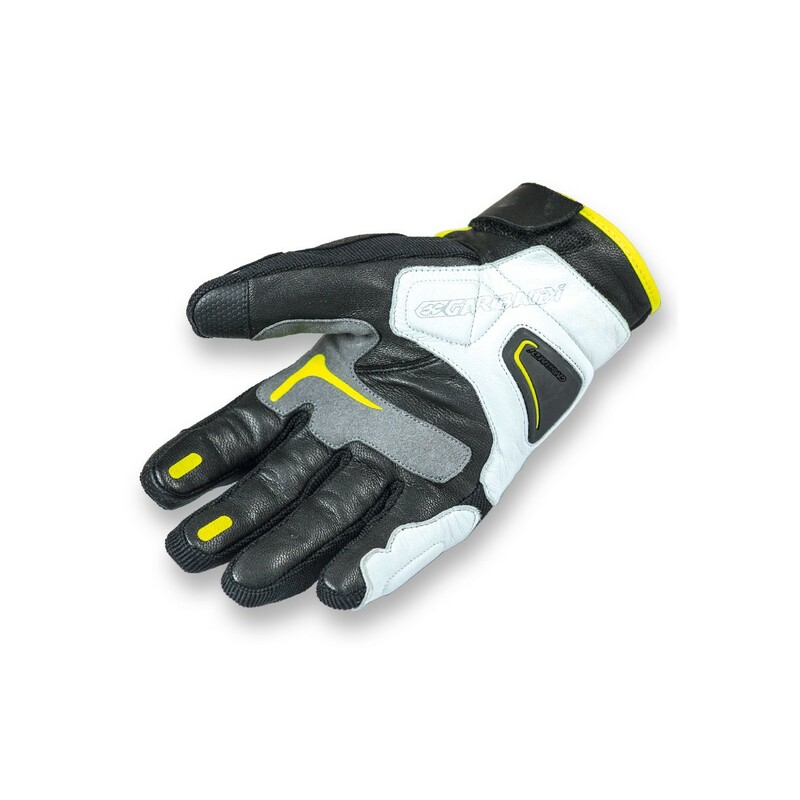 Made of technical vented Air Mesh and genuine Goat DD leather on back for an utter suppleness as well as Spandex® on fingers and mainly on fourchettes for an improved elasticity. Pre-curved finger construction for a better fit and feel. 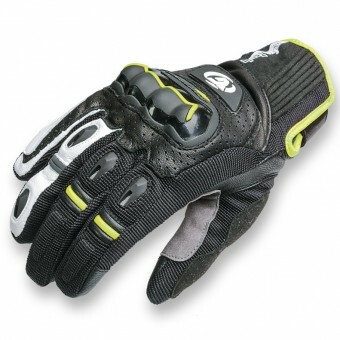 Bmb fit wrinkle-free inner lining for a maximum comfort and grip. Exclusive TPU protector on knuckles surrounded by holed leather for a better ventilation. TPR on back. TPR thermoplastic resin protectors on fingers. Back completely made of leather and reinforced with two patches, one leather patch with an EVA padding and a TPR and a microfiber patch with a silicone design. Leather and microfiber patches on little finger and thumb, both with soft EVA padding. 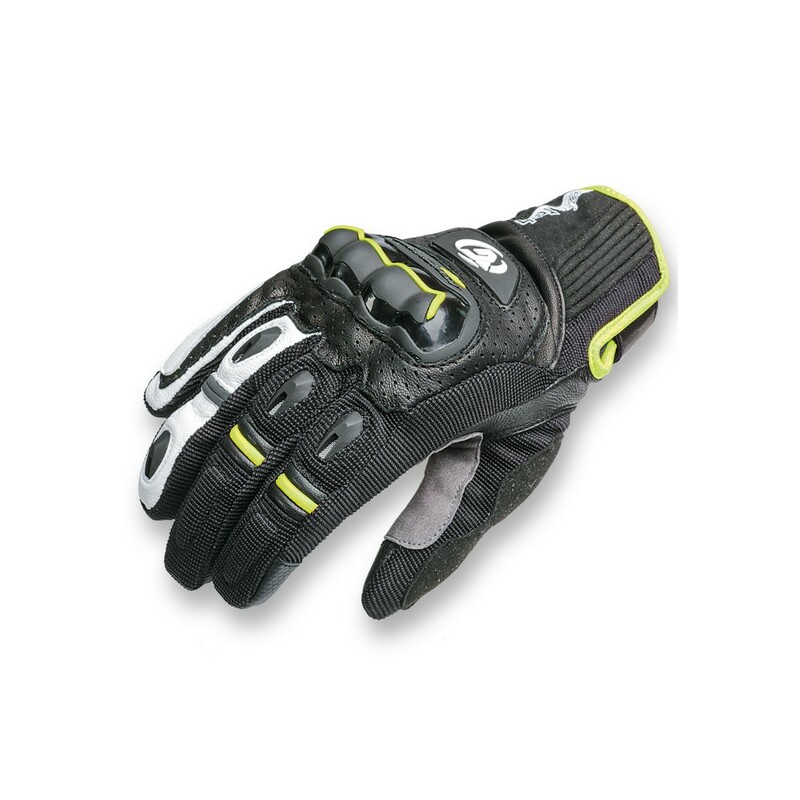 Innovative conductive material sewn into thumb and index fingertips allows wearer to use touchscreen devices.Velcro wrist adjustment for a customized and tight fit. 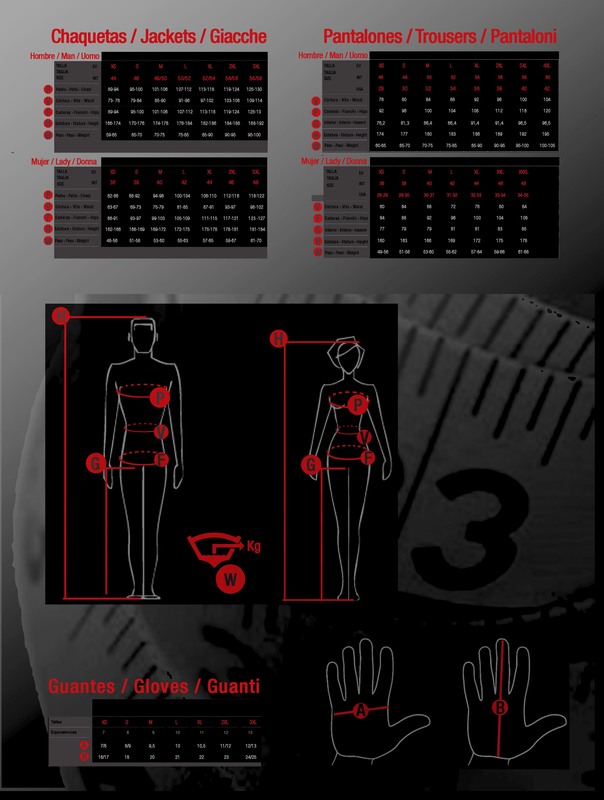 Elasticated accordion inserts on fingers and wrist some of which are reflective and hi-visibility. CE 13594:2015 homologation. Available also in women´ s version. Coming in next June 2018.